1. To improve the technique and quality of work of all the participants by addressing technique and “line” work in every session. 2. Daily flexibility and strength conditioning with focus on execution to provide participants with tools that will serve them in their handstand training. 3. Cover all the basic work towards OAHS (different positions, technique, etc). Handstand cubes will be used quite extensively. 4. Daily time for individual work with personal guidance will be scheduled in which people can work on their personal practice. This 5 day event is designed and intended to immerse the participants with the world of handstand. 1. Introduce the participants to the world of handstand with the aim at providing the best tools to continue their practice safely and effectively. 2. Provide personalized assistance, spotting and critiques from our teachers. 3. Exploration of flexibility, mobility, strength work specific for handstand work. 4. Introduce the participants with spotting techniques. Participants for the advanced session need to have a free HS for 60 sec min. with good form. Video need to be submitted for review. 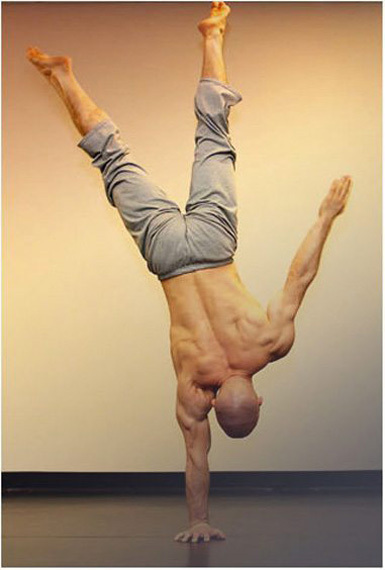 Participants are required to be able to hold a free handstand for minimum 10 seconds. For the past 10 years, Yuval Ayalon has been a circus artist and performer. In 2005 he joined the cast of Le Reve, a Las Vegas circus spectacle, and have since performed more than 3200 shows in a unique and challenging performance environment. After a long lasting gymnastics career, in which he competed in Israel and internationally, he had found a new path and career. It has allowed him to continue a similar lifestyle of professional athlete, only now he express himself on stage as a performer and an artist. 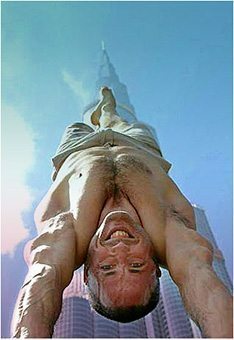 Along the way, he rediscovered a new passion for handstands, and have been committed to become a performing solo artist in this fascinating circus discipline. He studied immensely and continue to search out the guidance of some of the best teachers and practitioners around the world. 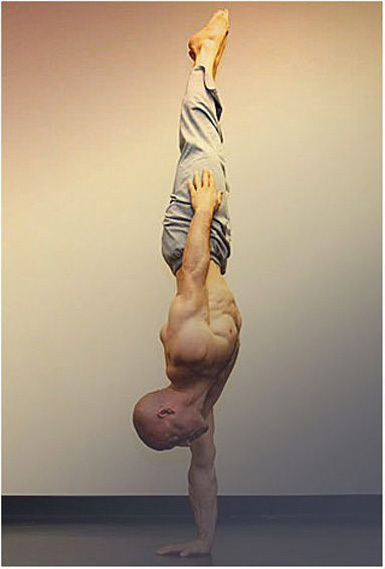 During the process of mastering he own practice, he has been continuously sharing his knowledge and teaching handstands to individuals and groups around the world. Koh Phagnan’s beautiful beaches offer an escape from stress and the high-paced modern lifestyle. 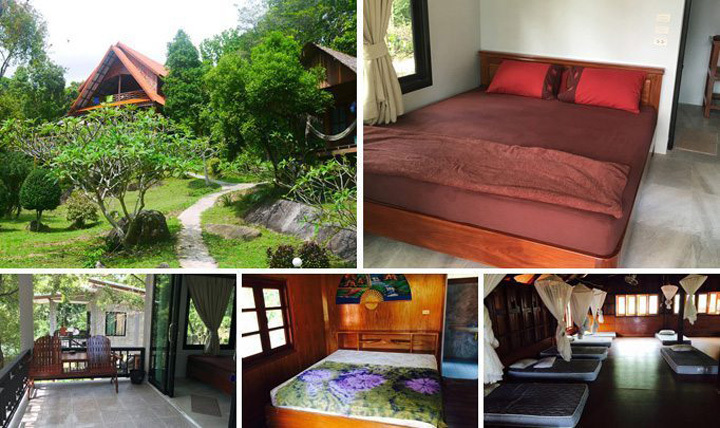 A serene getaway with a wide range of living options for all budgets from simple, rustic bungalows around 500 THB/night to mid-range comfortable living or exclusive villa resorts. Advance booking is possible for some options but not required. On your first day, we will help you find the accommodation which suits you best! About the food on the bay, there are several restaurants offering delicious Thai, international, vegetarian and raw foods. Prices for a Thai dish start around 100 THB.